Hello Tryber’s friends. How are you? hope you’re all healthy. On the occasion, I want to share information about the WORBLI Blockchain and how to register for WORBLI. WORBLI is the latest blockchain network that is in the process of creating new technologies that offer an ecosystem of user-friendly financial services where users, developers and businesses can access a large number of sophisticated applications with unlimited possibilities. So, Worbli’s mission to develop the consumer and Enterprise blockchain platform is the most cost-effective and friendly developer for consumers and companies. Need a friend to know? Worbli is not an application or Dapp but Worbli is a blockchain network like EOS, Ethereum, Stellar etc. However, Blockchain Worbli is a little different from Blochain EOS because it uses EOSIO software so it’s mentioned sidechain or sister chain. Worbli targets to have many applications that are being developed and will be launched on the Blockchain Worbli technology. For your information, Worbli currently has more than 30 products in various stages of development. 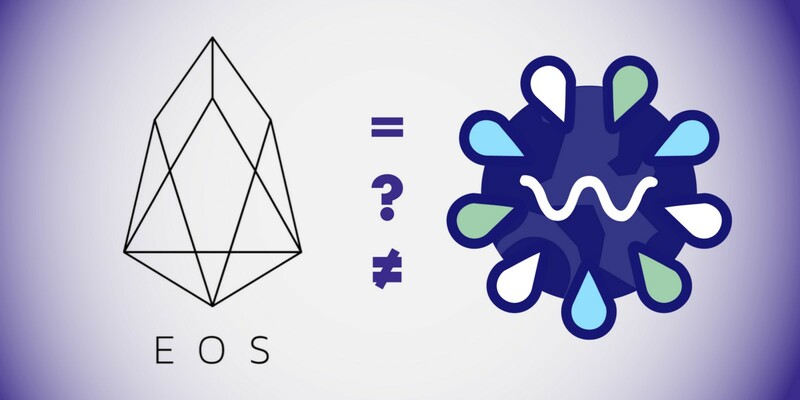 The WORBLI Blockchain is supported and powered by the EOSIO, enabling WORBLI to provide fast, compliant and secure applications, products and services for users around the world. On the WORBLI portal, friends can join by creating the WORBL account name, learn about WORBLI and the people behind the project, and you will be the first to access various applications and products that will be released in the future. Are you ready for friends to enjoy the various pleasures of applications and products from WORBLI? Please access the WORBLI portal, on the top right side there is the “Join Worbli” menu, click on the menu, fill in your email address, the second checklist of the Worbli Constitution box. Open your e-mail, see the e-mail box from Worbli, click verify email, the link will point to the Worli portal then fill in the new password as you wish and confirm the password. On the login menu, you can enter by entering an email and password that has been processed before. You will be directed to the biodata form, the biodata contents of your name, country, residential address, mobile number, date of birth and gender then click Save Application Form. The document validation process takes 48 hours, so Tryber’s best friend must be patient. Creating a Worli account, the Worbli account name can use letters from A to Z, for characters ranging from 6 to 12 characters and can use numbers from 1 to 5 only. Open MeetOne App> click “Me” menu> click Manage Wallet> click on EOS account name to see account details> exit EOS account detail view> click Authority Management> now, appear EOS Owner & Active Public Key. Now after filling out the EOS Owner & Active Public Key in the Worbli account registration, click register. Save your Worbli account successfully registered. Now for Friends who make an EOS account from until September 7 2018 can claim Sharedrop and get a WBI Token, the amount of sharedrop depends on the amount of EOS in the wallet when it is snapshot. Thus sharing information from me. Hopefully useful for all Tryber Friends. If there are things you want to ask, please leave a message in the comment column. Thank you for visiting this blog. This Article has Earned 4124 Tokens. Thank you for sharing a useful tutorial! Thanks for sharing bud, i have forwarded your post on.